Food - for Koi, Goldfish & Co. 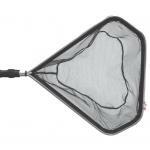 The sera pond leaf net is with telescopic handle. 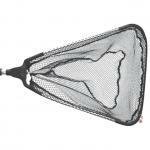 Net size is 60 x 50 cm, max. 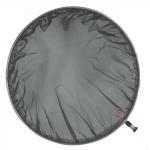 total length 2220 cm, handle diameter 26 - 30 mm, net mesh width 1 mm. 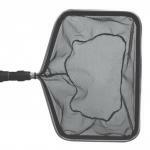 Net diameter 20 cm, total length 120 cm, handle diameter 15 mm, net mesh width 5 x 10 mm.